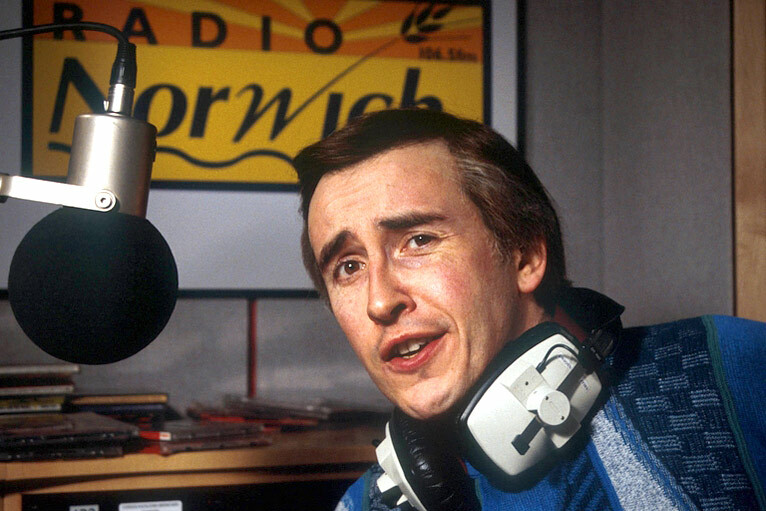 The Mockingbird invite you to a night devoted to everyone’s favourite socially awkward radio DJ and Norwich’s most famous son. The city’s famous daughter is of course Delia Smith. The night will begin with a special Partridge screening at 19:15, followed by a quiz at 20:00. There is a cash prize available, so bring your A game! At 21:00 the guys will be screening Alpha Papa, and from 23:00 there will be pyrotechnics (budget dependent). A vast array of food and drink will be available to sate your appetites, including a special Ladyboy drink offer. For more information, see the Facebook event page or grab your tickets via Eventbrite here.